Comfortably position your head and neck for improved airway alignment to reduce the most common causes of snoring, like sleeping on your back. A built-in air chamber in the center of this pillow allows adjustable support to help keep you off your back during the night. Simply inflate the air bubble with the connected tube to the desired height. The anti-snore pillow is made of natural latex foam flocks that regulate moisture and warmth and provide a soft, supportive sleeping surface. 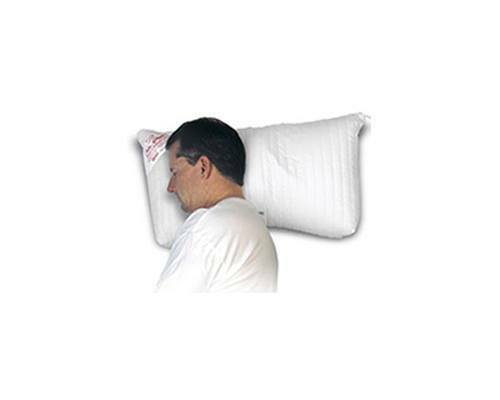 The pillow is curved to accommodate your neck area, and its anatomical shape ensures proper support during the night. The high quality Euro soft cotton cover is quilted for added comfort and luxury, and can be removed for washing. The pillow fits a queen size case and looks normal on your bed. 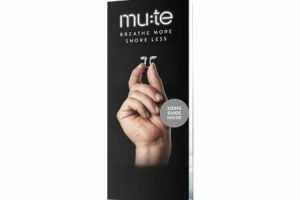 Adjustable anti-snore air chamber positions your head and neck to help prevent snoring via an easy to use inflate valve. 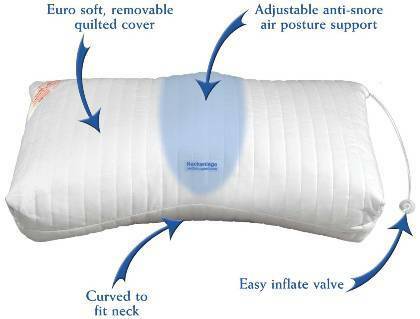 The pillow’s curved shape accommodates your neck area. Open cell, natural latex foam regulates moisture and warmth and provides a soft, supportive sleeping surface. Promotes side sleeping. 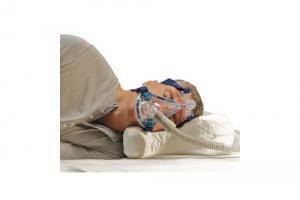 Family members will sleep better with reduced snoring. Fits in queen size pillow case. 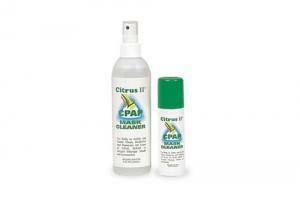 Backed by a five year warranty from Contour Products.